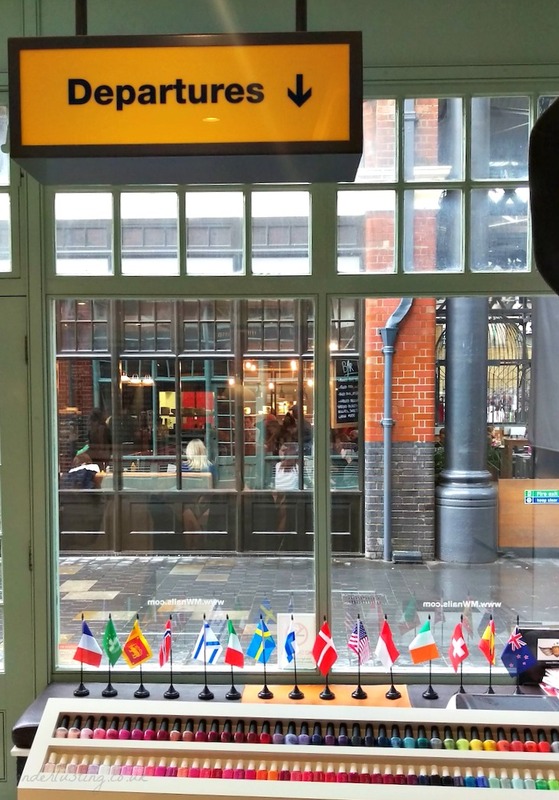 I love travelling but one of my bugbears, is mobile phone roaming charges. Exorbitant rates aside, getting charged for receiving calls just doesn’t seem fair. And with smartphones it’s easy to gobble up data without realising it. I have often returned from trips with whoppingly large bills. Not the souvenir I want. I try to get around roaming charges by buying a local SIM but that can be a faff and doesn’t alway work. 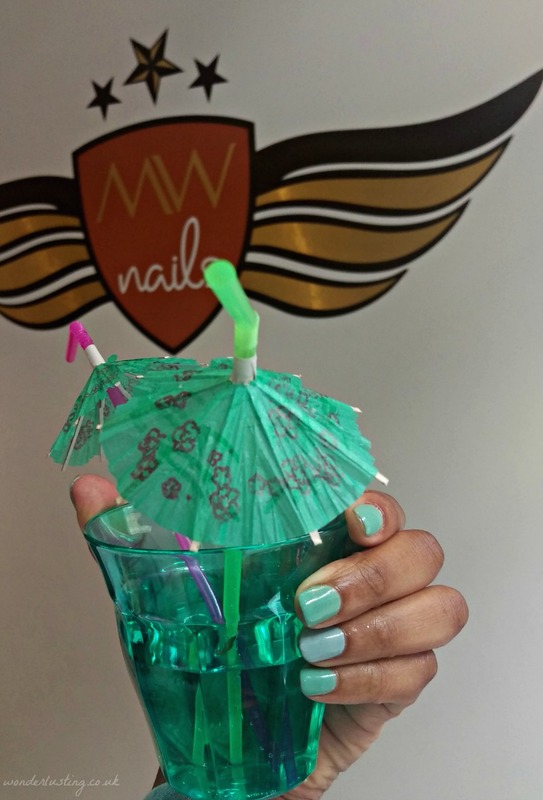 So I was all ears when I was invited to the #M9Mani event at MW Nails, a fab aviation themed nail salon in Spitalfields, to learn more about the Three Mobile ‘Feel At Home’ service. The ‘Feel At Home’ service lets all Three customers, including Pay As You Go, use their usual phone call, text and data allowance abroad in selected countries without ANY extra cost. So once signed up, you can just use your phone as normal without worrying how much it’s going to cost you. It’s free to receive all calls and texts too. The service is currently available in 18 countries mainly in Europe but also further afield including the USA, Hong Kong, Sri Lanka and Australia. There are usage caps of course but it looks like a pretty sweet deal. 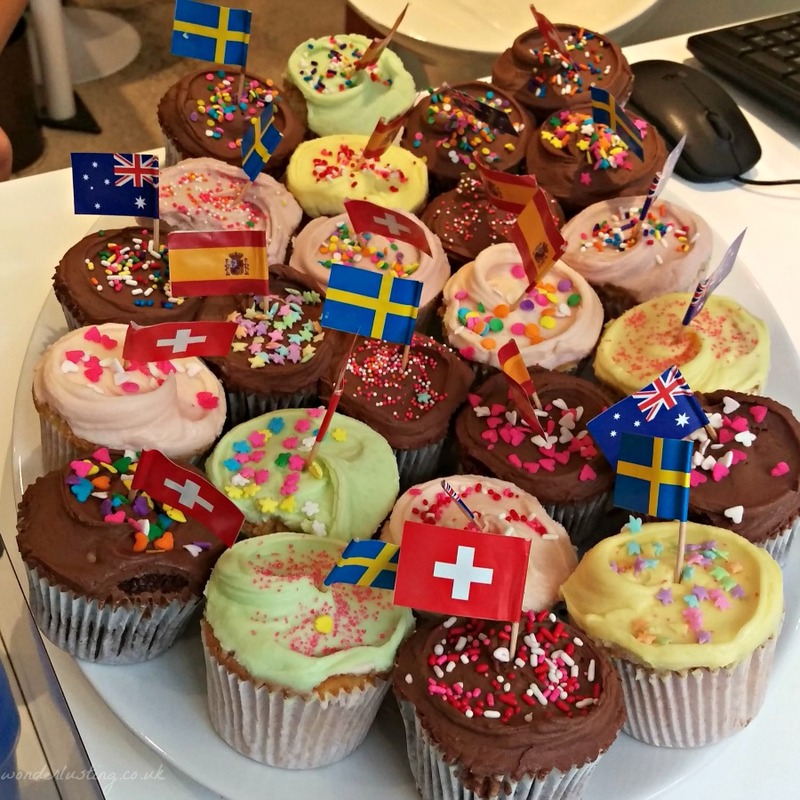 You can’t have an event without cupcakes. 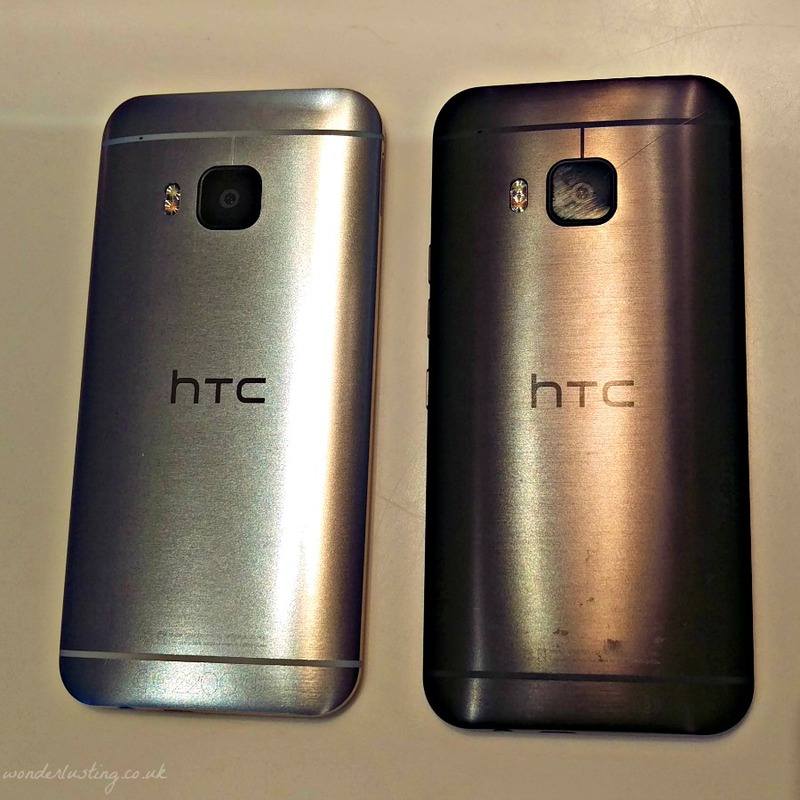 We also had the chance to have a play with the recently launched HTC One M9 handset. It’s a very slick looking piece of kit with polished metal casing that feels very comfortable in the hand. There wasn’t time to properly put it to the test but the one thing I did briefly try was the camera. 99.99999% of the pictures I take are with my mobile phone. When I’m considering a new handset, the first function I check is the camera. It’s crazy really that using my mobile to make telephone calls is way down on my list of priorties! The 20-megapixel camera on the HTC One M9 has a lot of bells and whistles and seems to very much be geared for social sharing and Selfie Queens. There are numerous built-in effects such as photo-booth and split screen. Selfie mode can be triggered by smiling and by voice command. The default selfie settings are configured to make your skin look good. “Ooooo i like this camera” I purred as I clicked away before shattering a mirror with my true reflection haha. For various illogical reasons I’m resistant to IPhones so I’ll have to take a closer look at this handset in a few months when it’s time to upgrade my current phone.